Healthy Land and Water is pleased to announce the appointment of a new member to its board of directors. 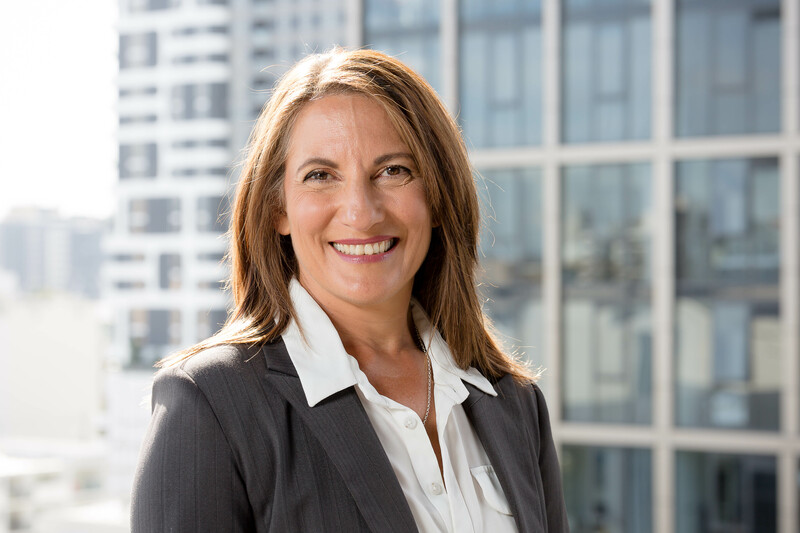 Nikki Poteri-Collie, a senior leader with over 25 years’ experience working in the water, energy, mining and industrial sectors, has joined Healthy Land and Water’s board effective immediately. With a diverse background in large corporations and government agencies, Ms Poteri-Collie brings extensive experience across commercial and financial management, strategy and business planning as well as marketing and business development. Ms Poteri-Collie is currently General Manager Finance, Strategy and Growth, Asset Services with Downer EDI Limited, and previously held executive roles with Seqwater and Thiess. Healthy Land and Water Chairman Stephen Robertson said he was thrilled to welcome Ms Poteri-Collie to the organisation’s seven-person board. “Nikki’s expertise, level-headed leadership and vast experience will provide fresh insights as we continue to evolve our organisation and fulfil our mission to improve and protect South East Queensland’s environment,” he said. Ms Poteri-Collie replaces outgoing director Dale Smart, Manager of Regional Services at Unitywater, who joined the Healthy Land and Water board in 2014. During his four-year tenure, Mr Robertson said Mr Smart provided invaluable support, insight and expertise. “Dale is a reliable and talented director who played a key role in Healthy Land and Water’s transformation into South East Queensland’s pre-eminent natural resource management organisation.